2012 – Havering & District Amateur Radio Club. Thanks to Guy G0UKN from Cray Valley Radio Society for allowing us to publish his excellent article on “Wire Antennas”. Havering and District Amateur radio club took part in the VHF NFD from Brentwood in Essex. The club was active on 144, 50 and 433 MHz, although activity was mainly on 144 MHz. The weather played a big part, with torrential rain for most of the day causing an early finish due to local flooding! In the end the club worked 108 stations on 144 MHz, with the best DX of DL0GTH in JO50JP at 740 km, other highlights included Switzerland, Belgium, Netherlands and France. 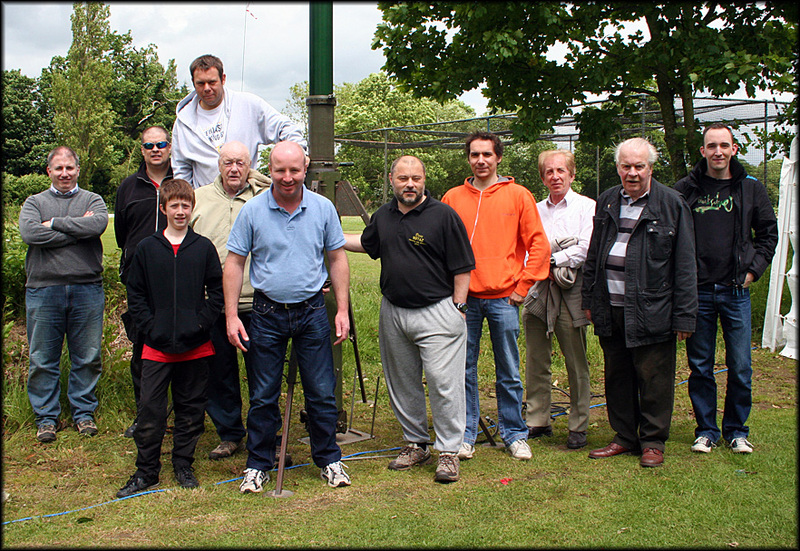 The Havering and District ARC took part in the 50MHz trophy cup. We used a 5E beam on our Clark pump up tower, using a Hunter 6 VHF amp delivering around 300w. The club completed the full 24Hrs with a best DX of NP4A in FK68PD some 6,847KM away from Brentwood. A map showing the location of our contacts can be found here. Back from the mills weekend. The club operated GB2UW (Upminster) and GB4MW (Mountnessing). GB4MW worked 366 stations, 301 on HF and 65 on VHF. The full GB4MW log can be viewed as a PDF document below. Some video from GB4MW is also available below. Thanks to everyone that helped over the weekend and all those that we worked! Upminster windmill was on the air for windmills on the air weekend using both VHF and HF. On Saturday we ran 400w into a doublet antenna, and despte poor band conditions we received some good reports working close on 100 stations. On Sunday we were joined by other marquees as part of an open day. 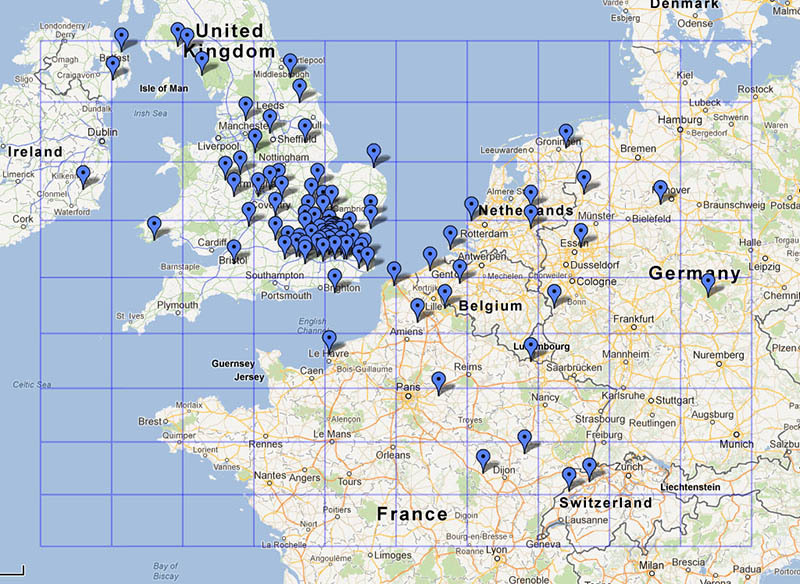 In total we worked 200 stations on HF and 40 on VHF. M0UKD entered the CQ World-Wide 160-Meter Contest this weekend from the clubs field day site in Brentwood, Essex. Equipment was a IC-7000 powered by a 75AH leisure battery and a half-wave dipole in an inverted V configuration. Asiatic Russia, Cyprus, Hungary, Italy, Denmark, Sweeden, Ukraine, Croatia, Czech Republic, Netherlands, Belgium, Germany, France, Ireland, Scotland, Switzerland, Slovenia, Lithuania, Portugal and Spain.